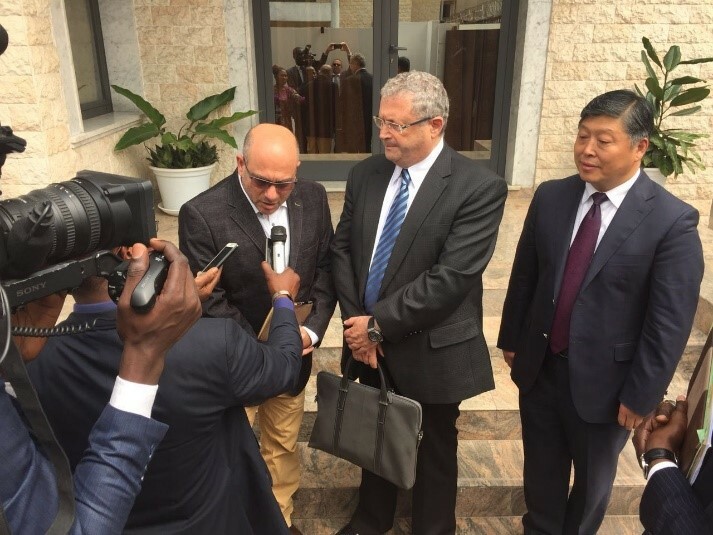 During the visit, Navigator Ventures General Group Chairman, Dr. Ronen Dagon and Safeguards Founder, Mr. Moshe Levy, were warmly welcomed by a national ceremony. 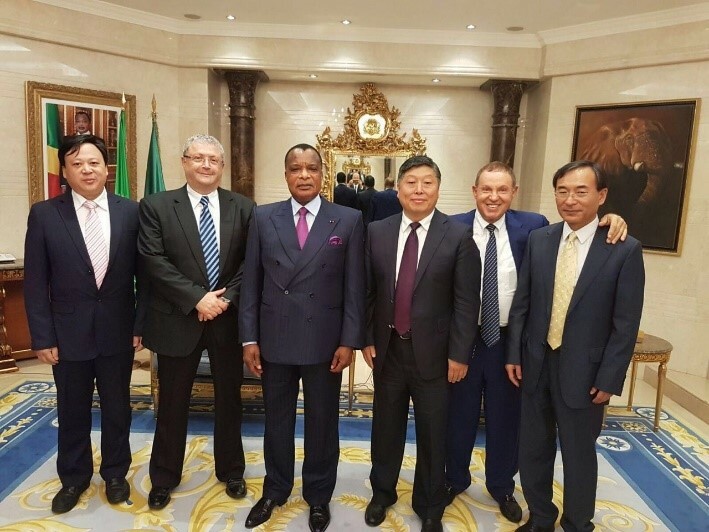 Amongst others, Navigator Ventures General Group and CMEC delegates held meetings with Mr. Denis Sassou Nguesso - President of the Republic of Congo, Mr. Isidor Mvouba – the Prime Minister, the Minister of Finance and the Minister of National Infrastructure. 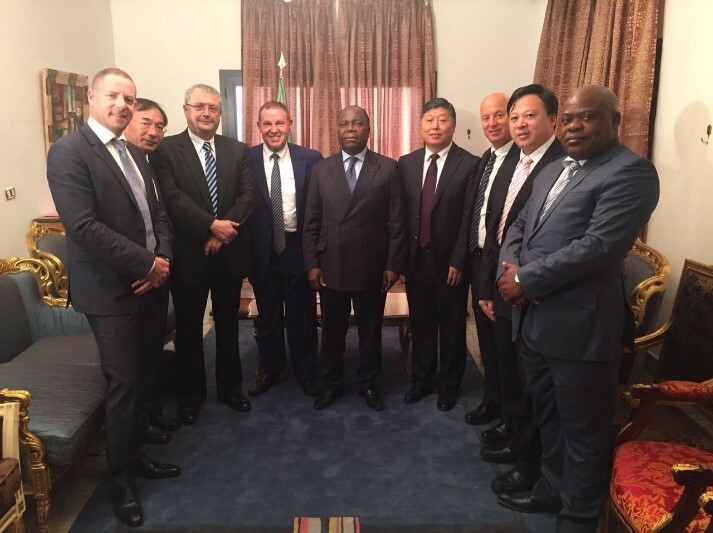 Most of the meetings were held in the capital Brazzaville and focused on future infrastructure joint projects with Navigator and CMEC.